Using heat-treated high quality alloy steel, high strength and durability. 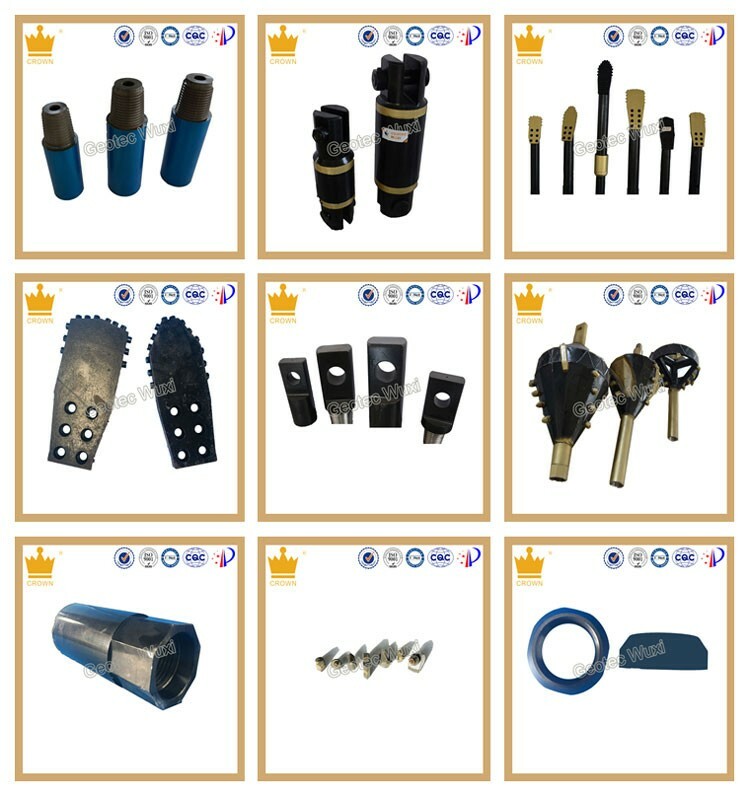 We specialized in manufacturing HDD Drill pipes/ rod(forged one piece), HDD Friction Welding Drill Pipe, HDD Drilling Tools such as: sub saver& Drive chuck, swivel, pilot, guide plate, pull tabs, barrel reamer, fluted reamer, fly cutter reamer/ three wing reamer, thread nut, oct adapter, octagonal collar, D shackle/ clevis, anchor block, stabilizer, cutters, clamping jaw/chuck jaw, roller bit, thread grease, heavy duty pipe wrench, tube wrench. Quality guarantee is not only responsible for customers, but also the assurance of enterprise's steady development. 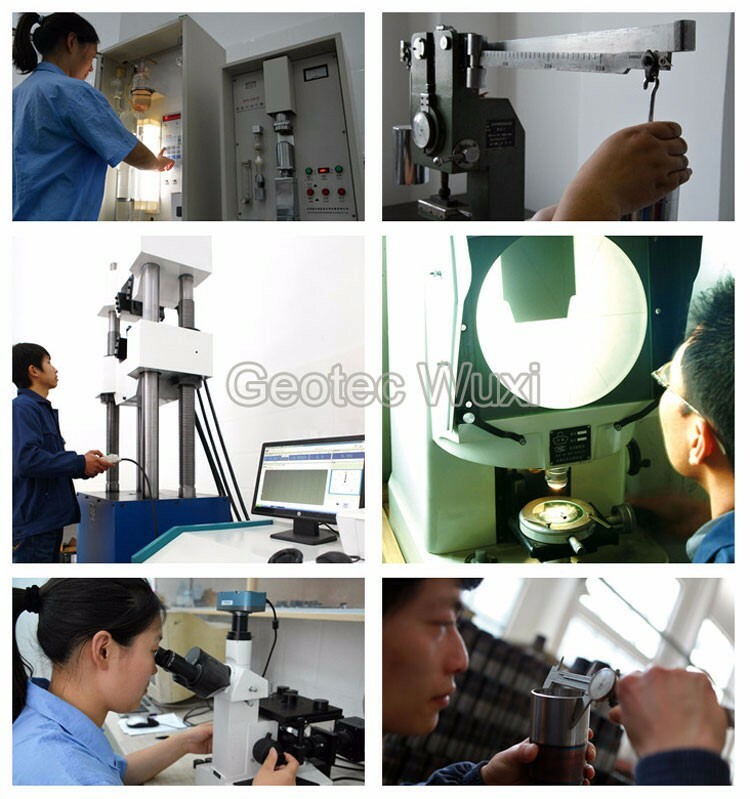 The necessary test equipment and the effective & perfect production process control is the assurance of product quality. 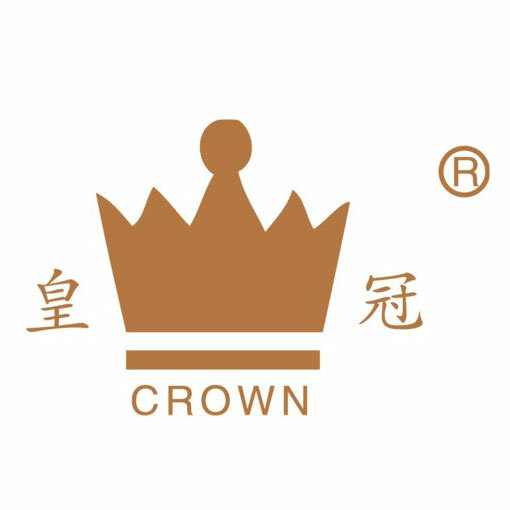 Taking the spirit of "To win the market with innovation, to serve the customers with friendship, to build the brand with quality, to develop the enterprise with sincerity", we utilize the advanced testing methods to make each product meticulously. 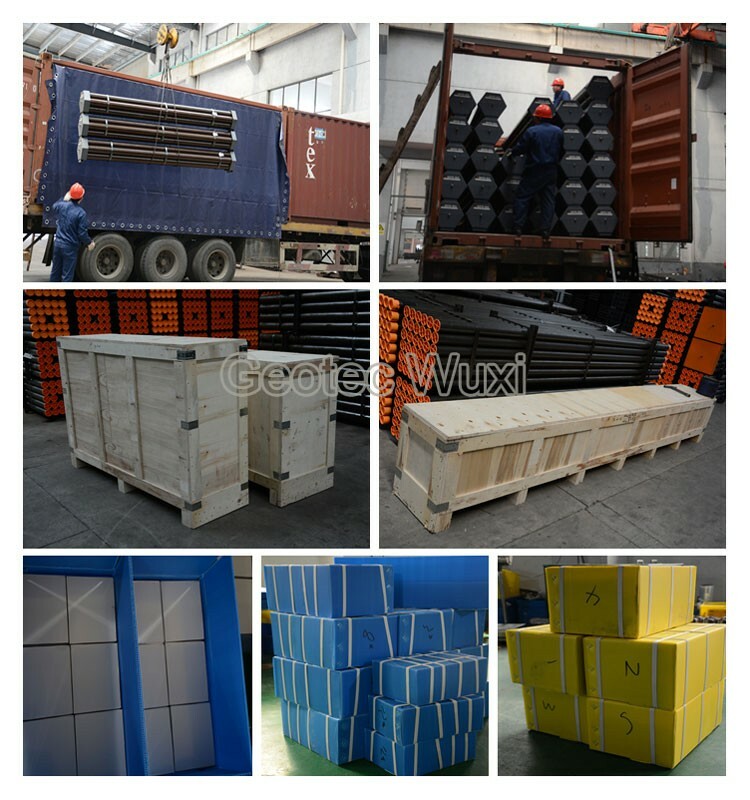 With it's "high-quality, competitive price, variety complete and timely delivery", GEOTEC WUXI has own the trust of many businessmen both from home and abroad. 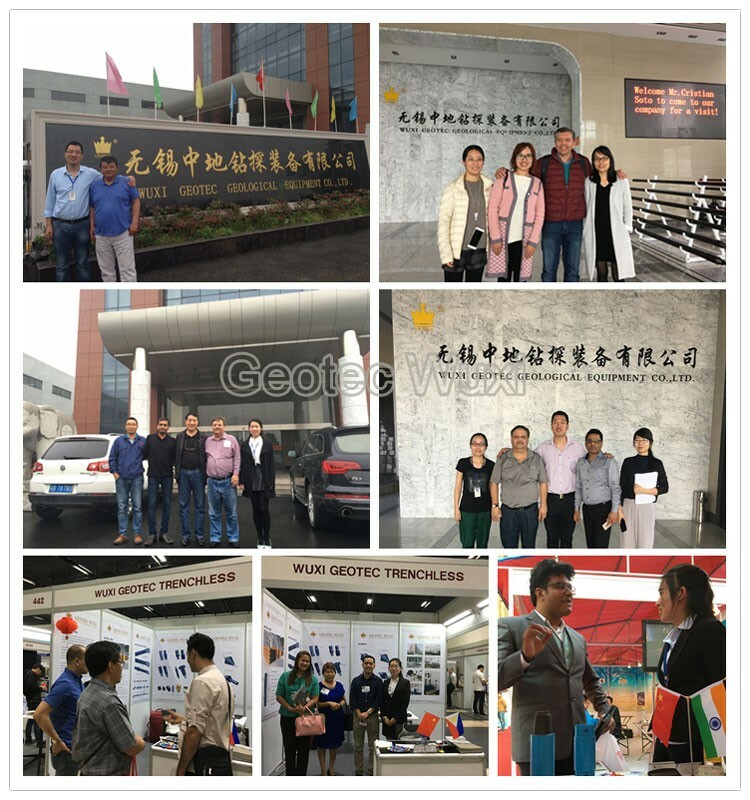 GEOTEC WUXI has established a long-term friendly cooperative relations with many foreign customers from more than 60 countries and regions, like Australia, Europe and the United States, Asia, Africa etc., which will further explore the international market for the Company. 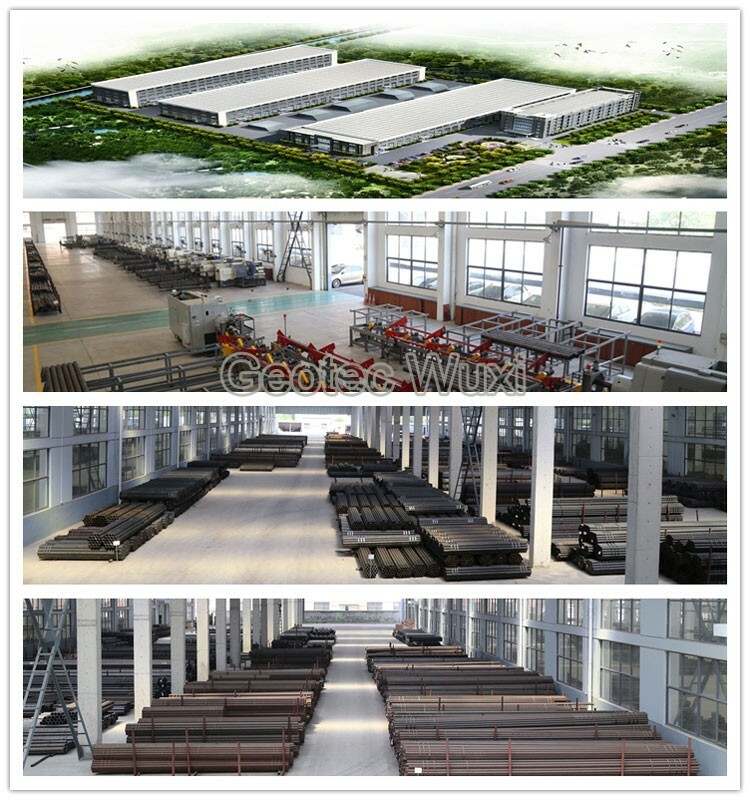 Our company covers an area of 55 acres, and built a new modern plant covering more than 40,000 square meters. 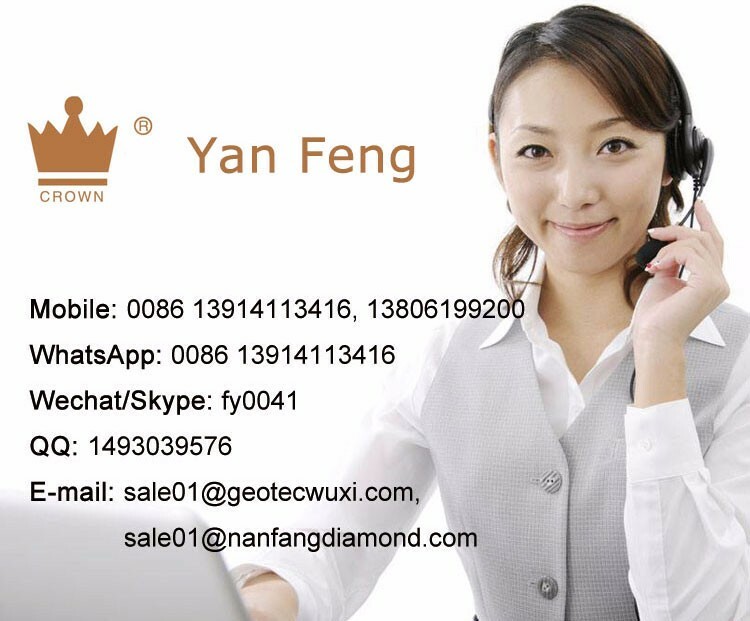 The manufacturing facility is located in Wuxi City which is very close to Shanghai. With the unaided design capabilities and advanced flow of production, as well as a whole set of high precision equipment, our high-quality products well favored by the majority of customers. We have been striving to develop new and innovative products to meet the changing needs of the drilling industry. Q1. Where is your factory ? A1: Our company’s processing center is located in Wuxi, Jiangsu, China. 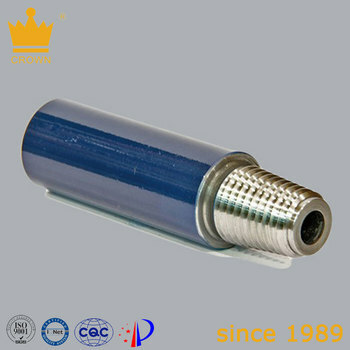 which is now the leading manufacturer of diamond core driling equipment and tools in China. Q2. How do you control quality ? 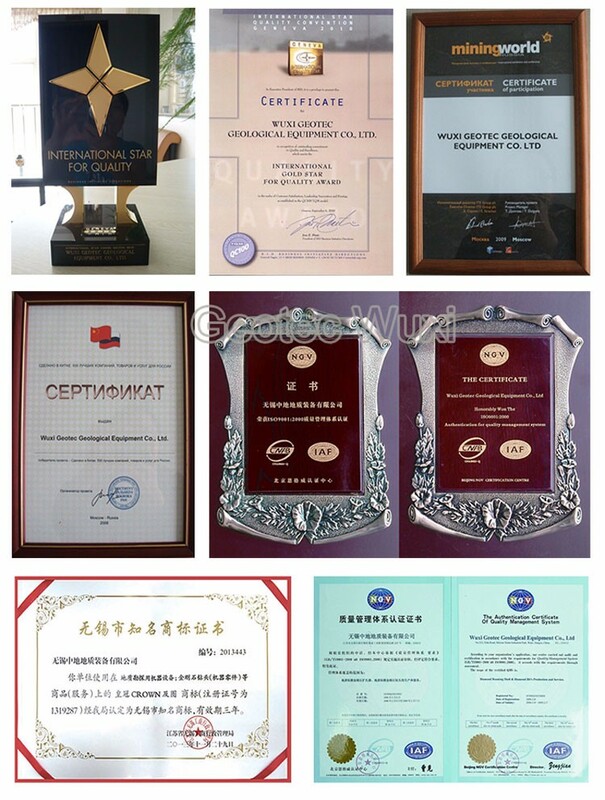 A2: Mill Test Certification is supplied with shipment, Third Party Inspection is available. Q3. What are the advantages of your company ? best after-sales service than other companies. Q4. Can you arrange the shipment ? with us for many years. A5: It is based on the order, normally within 3 days after receiving your advance payment. Q6. Can you provide sample ? A6: Small samples in store and can provide the samples for free. Customized samples will take about 2-3days.